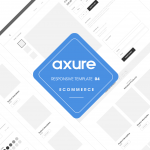 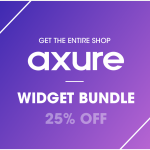 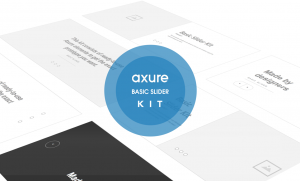 This editable, fully customizable Axure kit contains 6 interactive templates for a basic slider. 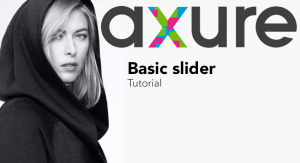 Each template has various states, animations and transitions similar to any website slider. 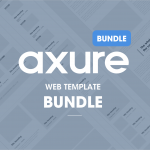 Ideal for prototyping and wireframing design projects.